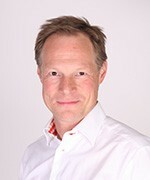 2.-0 LCA consultants was founded in year 2000 by senior consultant Bo P. Weidema. The company is a Limited Liability Partnership and is owned exclusively by former and current employees. M.Sc. in horticulture in 1984 from the Royal Agricultural University of Copenhagen. 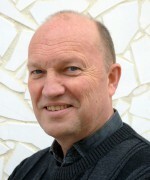 In 1993 he obtained the Ph.D. degree from the Technical University of Denmark on a thesis on life cycle assessment. Since then he has been working as a consultant on life cycle assessment. Executive manager of the ecoinvent database from 2008 to 2012 and its Chief Scientist from 2012 to 2014. 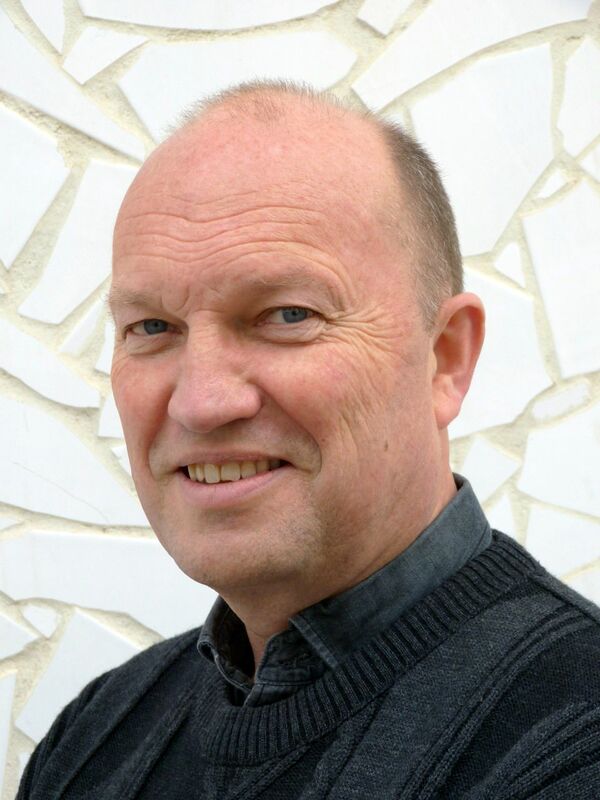 He is professor at Aalborg University and head of the Danish Standards delegation to the ISO TC 207 on environmental management as well as president of the International Life Cycle Academy (ILCA). Ivan Muñoz started working in life cycle assessment (LCA) in 1998. In his Ph.D. on environmental science (UAB, 2006) he focused his research on the suitability of LCA as a tool for Green Chemistry. 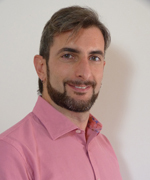 He has been research fellow in several universities: ESCI-Universitat Pompeu Fabra (Barcelona, Spain), Centro de Investigaciones de la Energia Solar-University of Almeria (Spain) and Centre for Environmental Strategy-University of Surrey (UK). 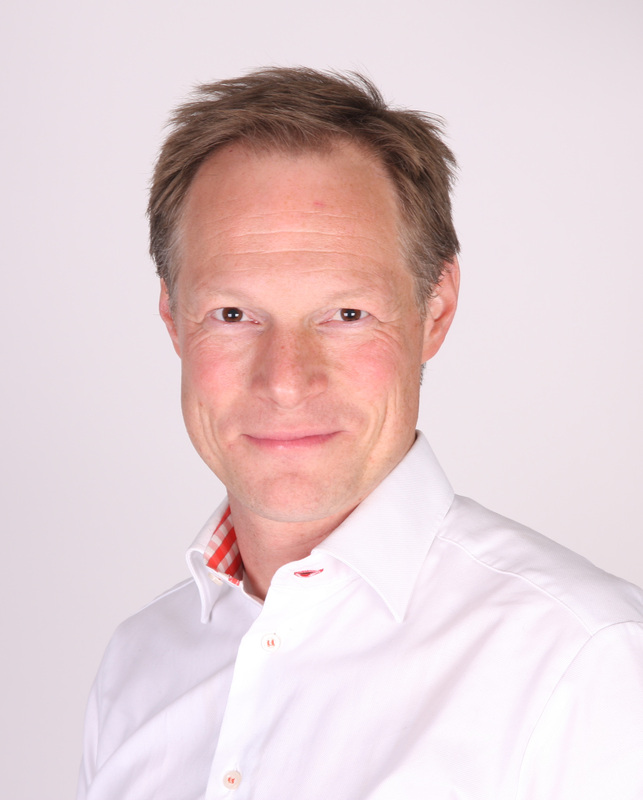 From 2009 to 2013 he worked in the UK for the consumer goods company Unilever. Ivan has worked on LCA for ecodesign, solid waste management, water and wastewater treatment, agriculture, and food production, applying not only LCA but other related tools like environmental risk assessment, life cycle costing and water footprinting. He is currently the subject editor for Green Chemistry in the International Journal of Life Cycle Assessment and a member of the Editorial Board of Ecoinvent. Stefano Merciai got an university degree in Statistics in 2005 and a Ph.D. in Economic Statistics in the 2010 both at University of Rome “Sapienza”. His main area of interest relates to Input-Output tables’ applications. In the PhD thesis, he developed a methodology to analyze simultaneously physical and economic levels in order to address sustainability targets and scenarios. How to develop interdisciplinary tools is actually his main concern. Other areas of expertise regard economic analysis of agricultural market, development and implementation of computed general equilibrium models, drawing of questionnaires for surveys and interconnection of databases. Michele De Rosa is an environmental scientist with a focus on Life Cycle Assessment (LCA) of biotic systems and environmental assessment of bio-based products. He obtained his MSc in environmental management and engineering (Aalborg University, Denmark, and Technical University of Hamburg, Germany) with a thesis on methodological improvements of Land-Use Change modelling in Life Cycle Assessment. He completed his PhD in Agroecology at Aarhus University where he focused on environmental issues related to the use of land and Life Cycle Inventory (LCI) database development. Michele is also the Executive Director of BONSAI, an organization dedicated to create and maintain a truly global Open Source Database for product footprinting, and an external lecturer at Aalborg University. MSc in Industrial Ecology from Leiden University in 2008, she then joined the Climate, Air and Energy department at the Netherlands Environmental Assessment Agency (PBL). 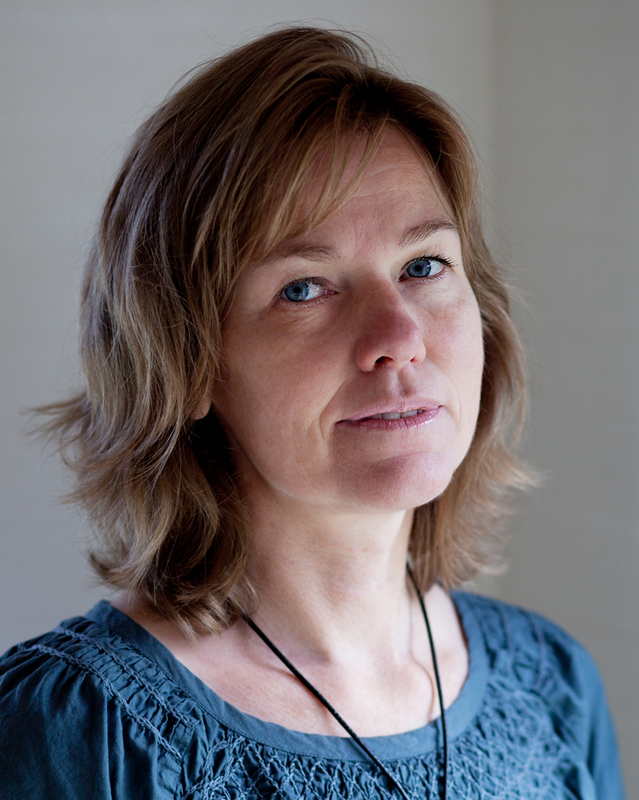 In 2013, she worked at the Institute of Environmental Sciences (CML) of Leiden University, as an environmental sustainability researcher of the EU FP7 project Increasing Industrial Resource Efficiency in European Mariculture (IDREEM). Since, she has worked on Life Cycle Assessment (LCA) and uncertainty in LCA, topics in which she obtained her PhD in 2018 from Leiden University. Between 2017 and 2018, she worked for Unilever, as a scientist giving sustainability insights to business projects. Her main areas of expertise are in LCA applications for instance to emerging technologies, inventory data collection, uncertainty in LCA, Integrated Assessment Models, prospective LCA, climate change and production and consumption systems analysis. 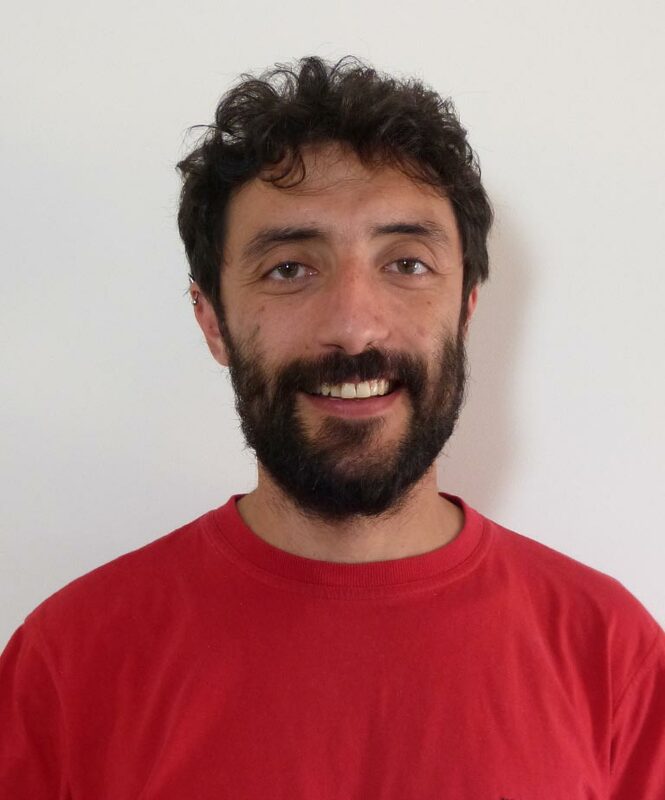 Miguel holds two MSc degrees, one in industrial engineering (University of Oviedo, Spain) and another one in waste and resource management (Cranfield University, UK) and he is currently finalising his PhD thesis at University of Sherbrooke, Canada. In his thesis he has developed open-source tool to combine the outputs of a TIMES energy system model with LCA software. The integrated assessment gives a more comprehensive picture of the potential consequences of climate change mitigation strategies. Miguel has worked in a variety of positions, from a conservation project in the Comoro islands, to the LCA of silk production at the University of Oxford. He has recently been working on the potential consequences of integrating variable renewable energy on the Canadian electricity system. Miguel enjoys developing software to combine LCA with energy system modelling, data science and GIS.